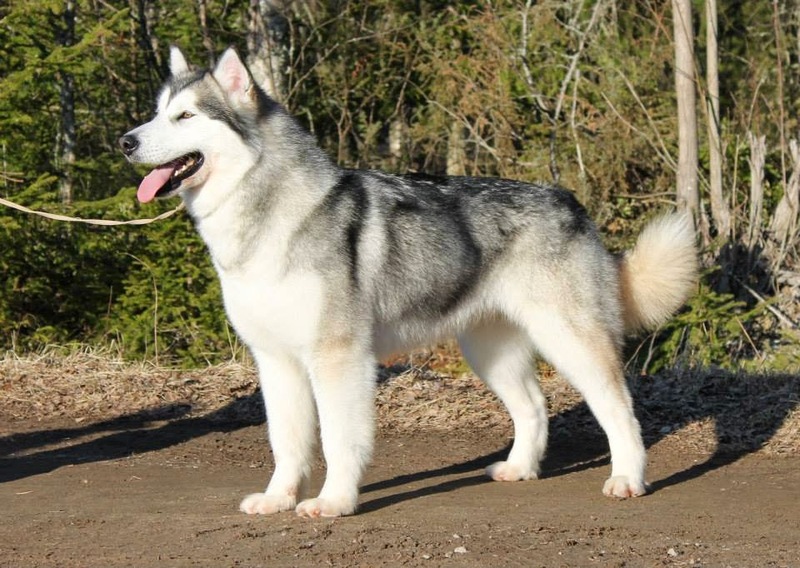 Tsaani Shida Tifmiruq "Siida" from Timi x Yona-litter has been in official x-rays. Her hips are A/A and elbows 0/0. Eyes are already checked healthy earlier. I'm SO happy once again of great health results!